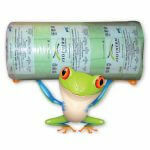 Aerolite is one of the first official insulation products for home and industry. 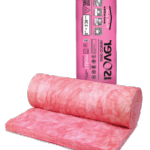 Aerolite insulation offers both winter and summer benefits and will outlast the lifespan of most homes and will save you energy money. 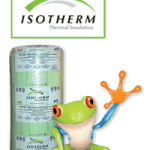 Isotherm insulation is one of the most eco friendly insulation materials. This thermal insulation will improve temperature in the home as much as 4-8 degrees in summer and winter. 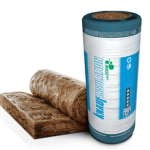 The Knauf Insulation is one of the highest grade insulation products and is designed and manufactured to European standards. 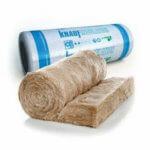 Knauf insulation has no dies or pigments added and is one of the most energy-efficient insulation materials available. 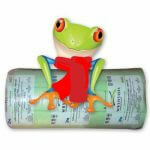 Roof Insulation has been the Insulation Industry since 1990. 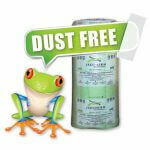 With a wealth of experience in the Industrial sector as well as the domestic Insulation markets. As Roof Insulation Installers and Distributors we are based in the Western Cape as well as Johannesburg, Pretoria, and KZ. Our office is in Cape Town. All work fully supervised from start to finish. Comprehensive insurance for your peace of mind. ©2018 Roof Insulations Installers SA. All Rights Reserved.